Our B & B over the winery, surrounded by vineyards, is located in the heart of Barbarano, a short walk from the center. Here guests can taste our wines and have an unforgettable holiday in a beautifull and quit place. 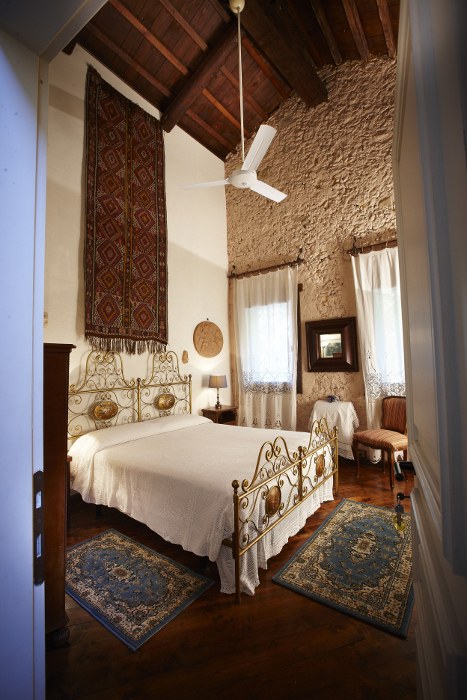 The rooms have a traditional Venetian forniture, in the old style but very special.